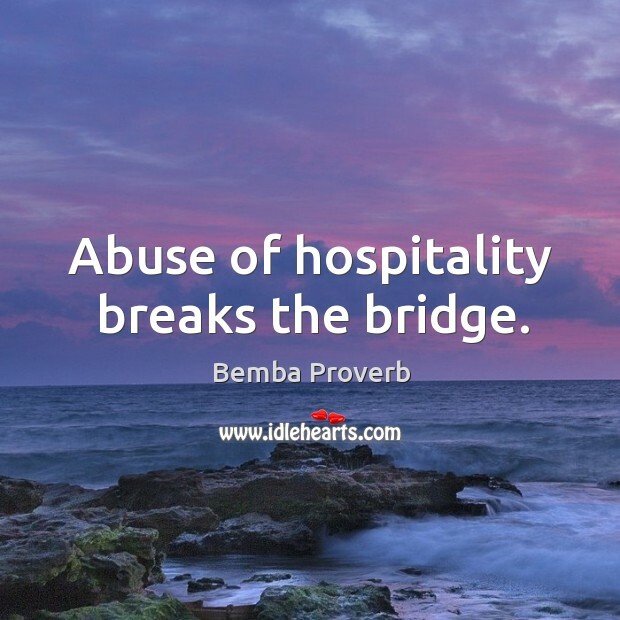 Collection of famous Bemba proverbs, true sayings and wise words. Use words and image sayings to keep you moving forward! 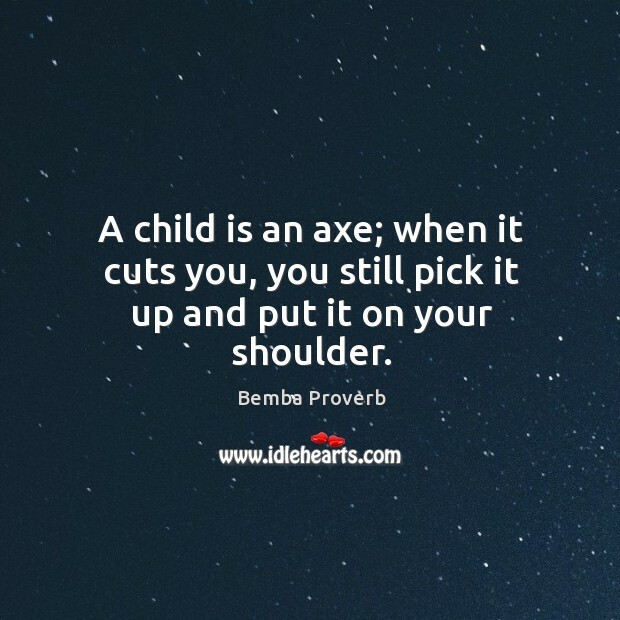 A child is an axe; when it cuts you, you still pick it up and put it on your shoulder.